As part of our J-Post newsletter – published on the Jurassic Coast Website – we include a short written feature called Sedimental. 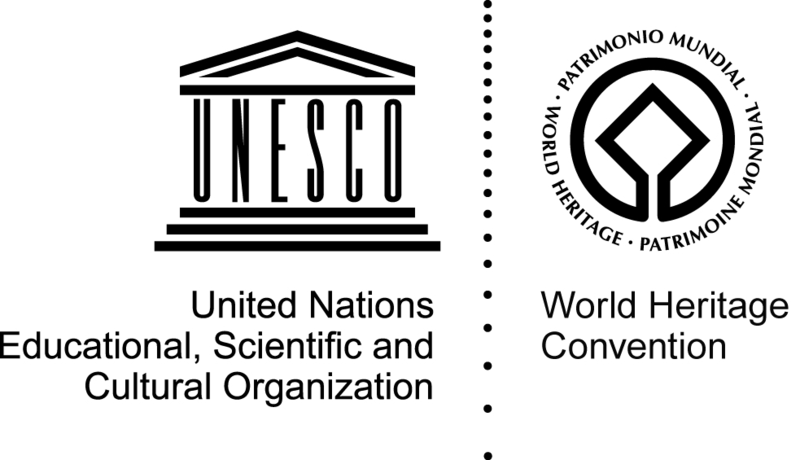 These are intended to be thoughtful and sometimes personal perspectives on a variety of stories connected with the World Heritage Site, authored by staff, volunteers, and partners. We will be including them as part of our blog from now on, and we already have a few to catch up with. I hope you enjoy them. Ammonites hold a position for geologists unlike almost any other fossil. They are extraordinarily useful as scientific tools, helping us to understand the past, but they also resonate with human curiosity in ways far deeper and more difficult to define. The perfect spiral of ammonite shells seems remarkable in and of itself, regardless of the sense of immense age and mysterious origins that these, like all fossils, have. And there is clear evidence that people have been wondering about these coiled anomalies in the rocks since ancient times. The facts about ammonites are these: They are a cephalopod mollusc whose earliest ancestors first emerged in the world oceans some 400 million years ago. Their shell is divided into chambers with the last and largest occupied by the animal, the others given over to gas to keep them afloat in the water. 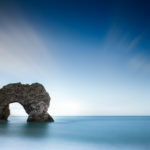 They survived the largest mass extinction event known at the end of the Permian about 250 million years ago and by the time marine rocks were being laid down during the Jurassic, here, in what would become Dorset, they were hugely successful and populated the sea great numbers. As a result their fossilised shells are preserved in abundance on the Jurassic Coast, particularly in the Jurassic aged rocks, from tiny examples that fit on the tip of your finger to the largest species in the country. Beyond the chalk, and the end of the Cretaceous period, there are no more ammonites. For some reason that palaeontologists have yet to discern these noble relations of modern squid and nautilus disappeared forever, along with the giant reptiles, following the cataclysmic impact of a comet around 65 million years ago. The simple answer is that ammonites could not cope with the extreme environmental change that took place, but reasons exactly why they were so ill equipped elude us still. What we do know is that they have an iconic status. Perhaps it is that they are recognisable and easy to remember, perhaps it is because they are relatively easy to find, and perhaps it is because they are just pretty to look at, or, most likely, it is all of these things. Whatever the reason for our undying fascination with ammonites it is why they were chosen as our logo, it is why you may now be the proud owner of an ammonite pin badge, and it is why the eyes of children light up with joys unimagined when they hold in their hands their first, muddy, broken relic of a world lost in time.